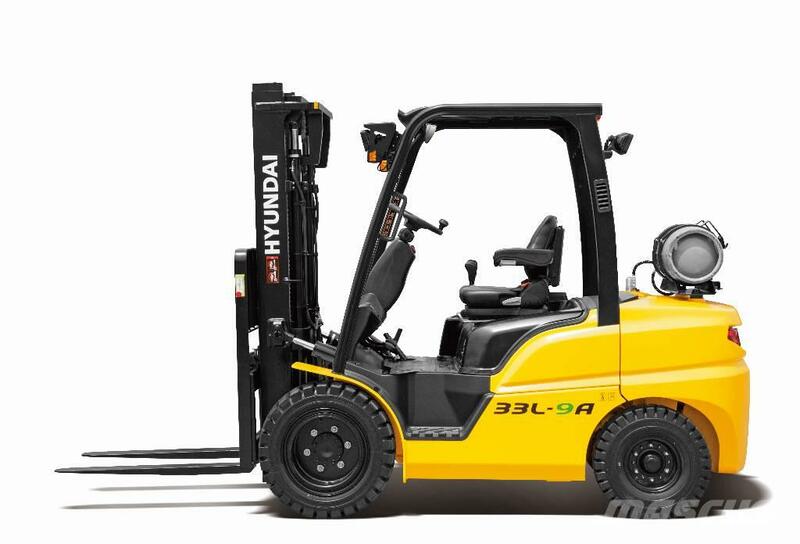 These LPG forklift trucks deliver a 2.5-3.3 tonne lift capacity with a compact frame and shorter wheelbase. Designed to meet the application requirements of high productivity indoor material handling operations the 25/30/33L-9A offers you a combination of clean power, excellent manoeuvrability and superior performance which is unmatched in the market. Fast and stable performance. Being able to quickly raise and lower the mast, as well as tilting forward and backward, the truck provides you the best operational conditions during loading/unloading operations. With a loaded truck, mast lowering speed is carefully controlled by a control down valve to ensure full safety on the job.